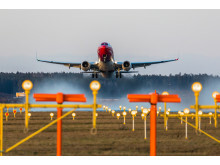 A total of 2,453,551 passengers chose to fly with Norwegian in March, 258,514 more than the same period last year. 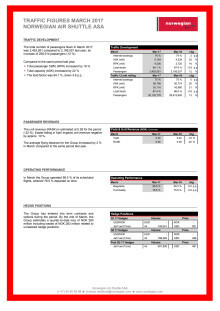 The total traffic growth (RPK) increased by 16 percent, while the capacity growth (ASK) increased by 22 percent. The load factor was 84.1 percent, down 3.8 percentage points. The period is influenced by the fact that Easter is in April this year (March last year), consequently reducing the unit revenue by approximately 10 percent. Norwegian’s fleet renewal program continues with full force in 2017. The company took delivery of three Boeing 737-800s and one Boeing 787-9 Dreamliner in March. This year, Norwegian will take delivery of 9 Boeing 787-9 Dreamliners, 17 Boeing 737-800 and 6 Boeing 737 MAX. 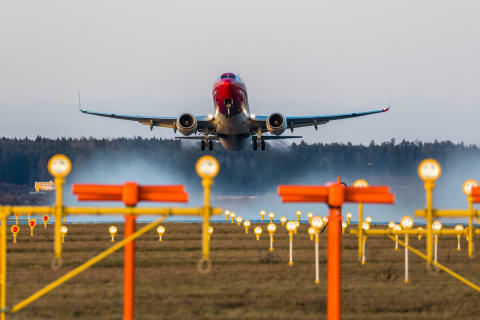 With an average age of only 3.6 years, Norwegian’s fleet is one of the world’s “greenest” and most modern.